Jason Kander addresses a rally last year. He withdrew from the race for mayor of Kansas City, Mo., on Tuesday, saying he suffered from PTSD related to his military service in Afghanistan. Kander served as Missouri secretary of state, but he drew national attention by making a better-than expected showing in his attempt to unseat Republican Sen. Roy Blunt in 2016. Kander made an ad that featured him assembling an assault-style rifle while blindfolded as he spoke about his military experience and his position in favor of background checks for gun ownership. 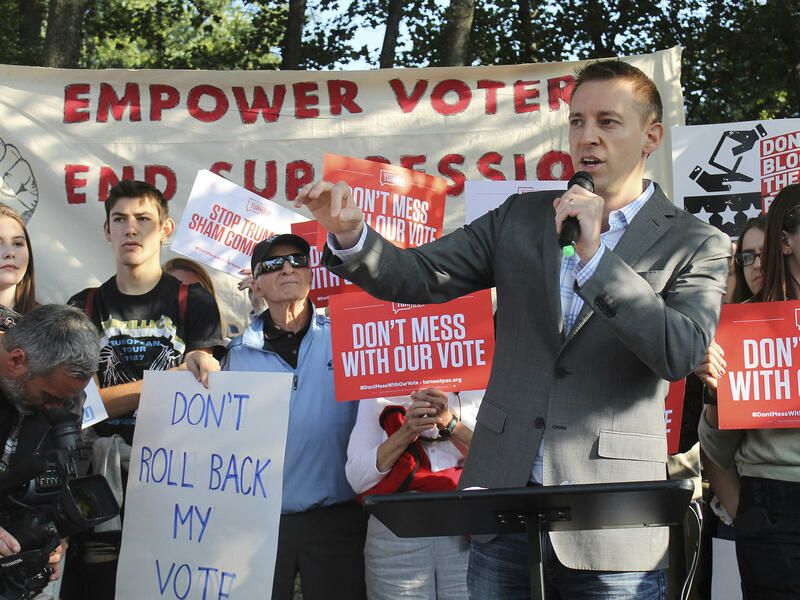 After narrowly losing the election to Blunt, Kander wrote a best-selling book about lessons from war and state politics, and formed a group to combat voter suppression. This year he joined the race to succeed Kansas City Mayor Sly James, and he quickly became a strong contender in the election set for 2019. Rumors even started about an eventual run for the White House. On Tuesday Kander said all the while he was suffering, but reluctant to get treatment, in part because of the political consequences if it became public. Kander said he was in crisis, despite good news about fundraising for his mayoral bid. "... I found myself on the phone with the VA's Veterans Crisis Line, tearfully conceding that, yes, I have had suicidal thoughts. And it wasn't the first time," he wrote. Suicide is a growing problem among the youngest generation of veterans, according to data from the Department of Veterans Affairs released last week. An official with Kander's organization said he was giving no interviews at this time. Kander said he plans to focus on treatment but hinted at a return to politics. 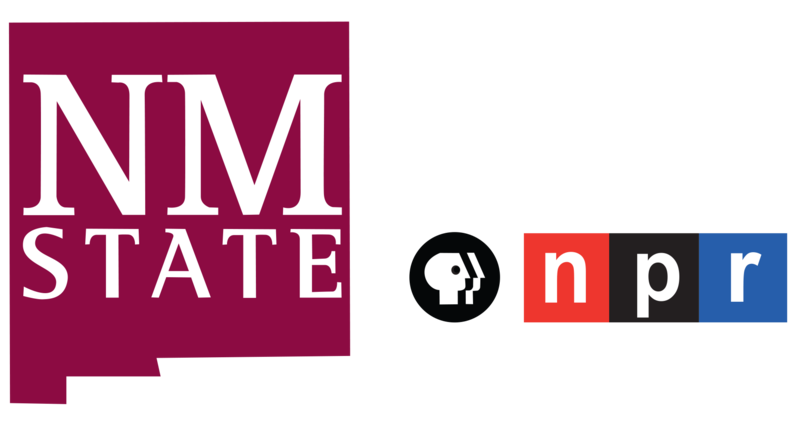 "I wish I would have sought help sooner, so if me going public with my struggle makes just one person seek assistance, doing this publicly is worth it to me," Kander said in the statement.